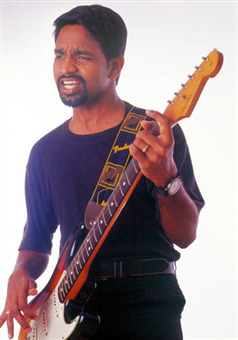 Alphons was born in 1973 in Kaachery near Nadathara, Thrissur, Kerala, India to a musically affluent Christian family. 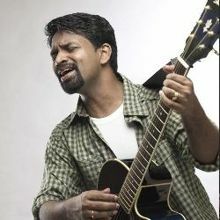 His mother was Thankamma and father was Koladi Joseph, a tablist and a singer but by profession, a KSEB sub-engineer. Alphons was the second among their 7 children. 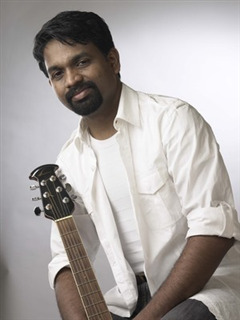 His elder brother, Joemon was a pianist and had composed music for two Malayalam films. Alphons Joseph is inspired by His elder brother and started his carrier in music and he choose music as his carrier. 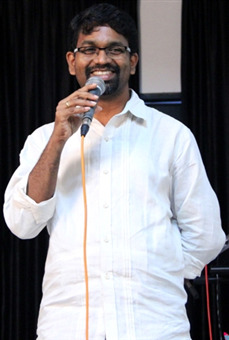 Alphons Joseph a music director and playback singer in the Malayalam film industry who got a break as a film music composer after composing for the film Vellithira. Alphons is also noted for singing the famous song "Aaromale" from the film Vinnaithaandi Varuvaayaa, which was composed by A. R. Rahman. He is awarded by many awards in tamil industry. Alphons become famous by his song "Aaromale" from Ekk Deewana Tha. 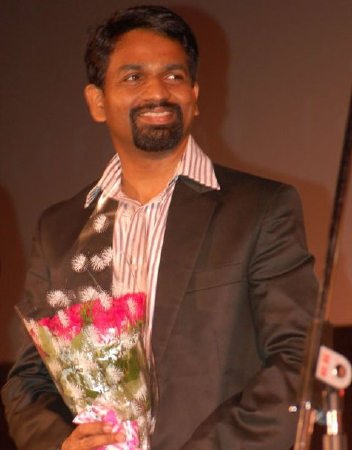 He is a permanent judge in the Reality Show Amrita TV Superstar 2. He was a part of A. R. Rahman's JaiHo Concert - Th Journey Home. 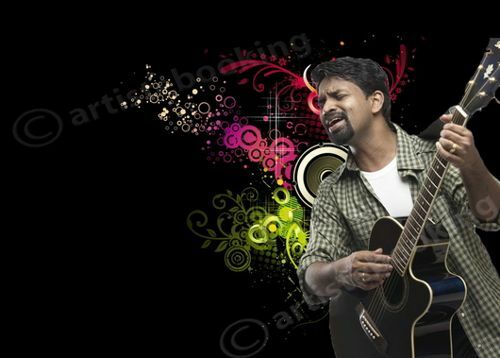 Why Book Alphons Joseph Through ArtiseBooking?